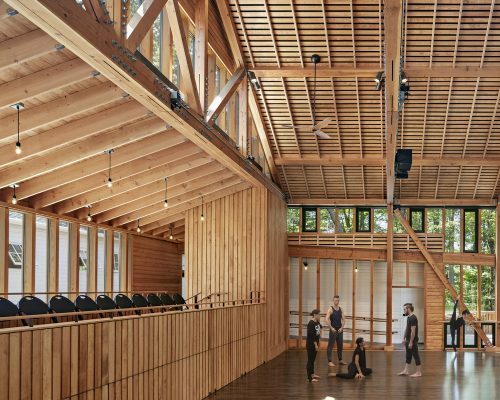 Jacob’s Pillow is a dance center, school and performance space located in the Berkshires. 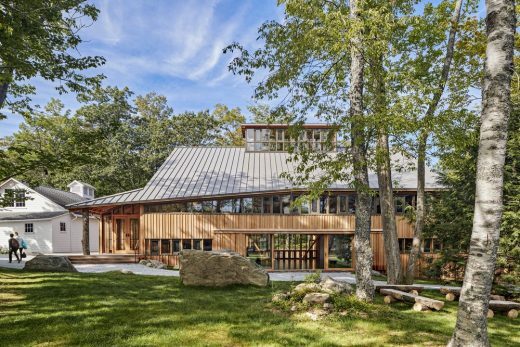 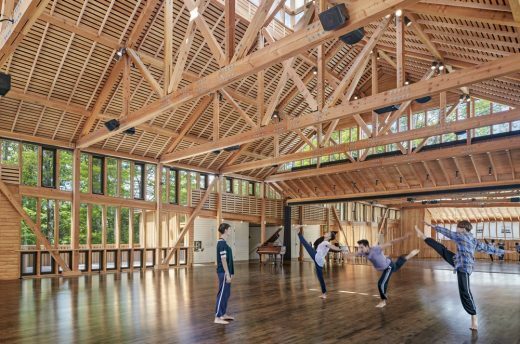 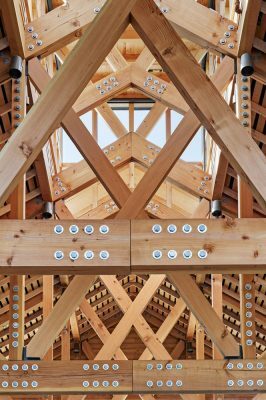 BECKET, MA–Flansburgh Architects of Boston, MA has designed the new $5.5 million Perles Family Studio at Jacob’s Pillow Dance, the home of the internationally acclaimed dance festival. 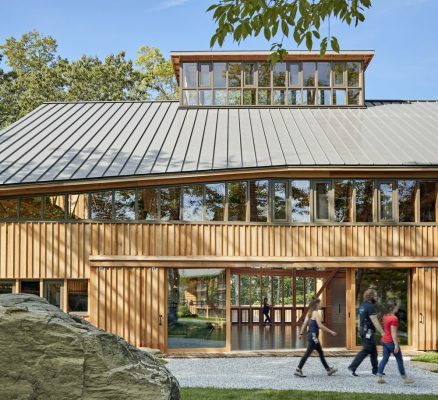 The Perles Family Studio is an integral part of the Pillow’s five-year strategic plan, Vision ‘22, which launches the Pillow as a year-round campus for programs, research, and development with initiatives made possible through a deep commitment to The School at Jacob’s Pillow, artist residencies, community engagement, and educational programs. 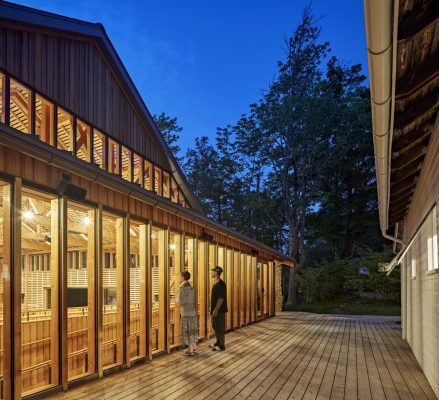 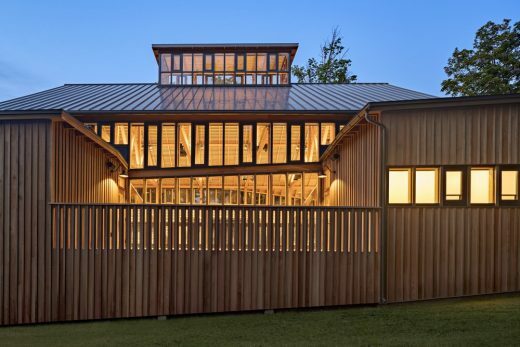 The 7,373-square-foot building, clad in weathered board and batten wood siding to create a farm-like aesthetic, features a 3,500-square-foot dance floor — nearly double the size of the main rehearsal space currently used by The School at Jacob’s Pillow, the Sommers Studio. 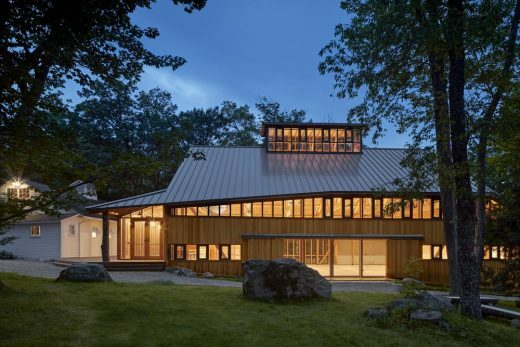 As the largest building at Jacob’s Pillow, the studio was thoughtfully arranged like a barn with additions, including smaller spaces such as porches and sheds to complement the 50’ x 70’ central space and create multiple entrances at different levels. 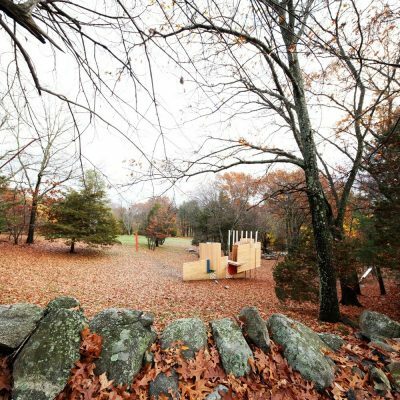 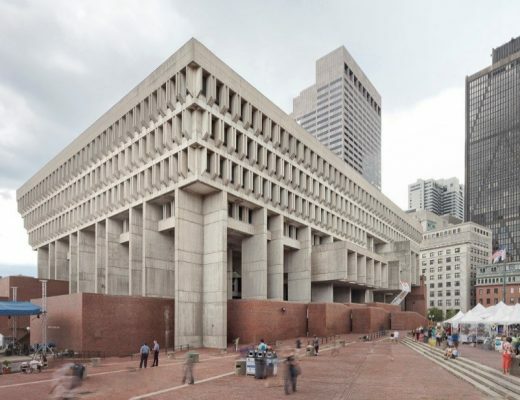 The Perles Family Studio is multifunctional, serving as rehearsal space, instructional space, informal performance space, and facilities for visiting artists. 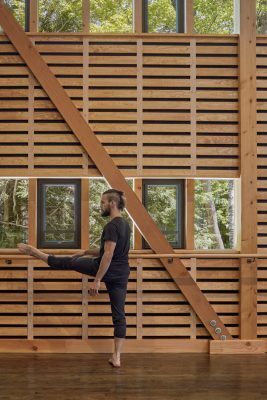 The flexibility of the space is supported by carefully chosen building materials that minimize sound overflow between studios. 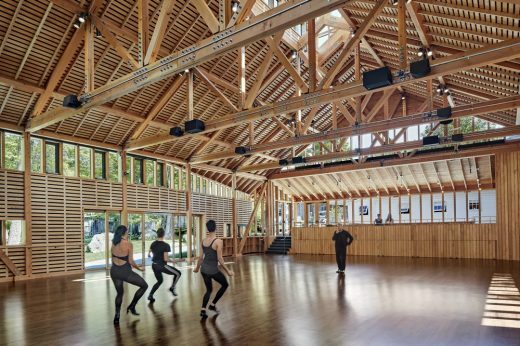 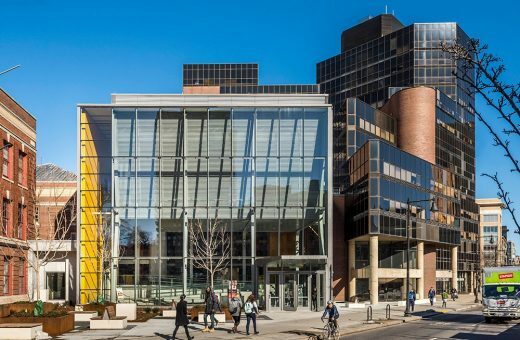 Clerestories and cupolas control natural light and airflow in addition to concealed underfloor heating and cooling systems, which eliminate temperature and humidity challenges faced by dancers during the summer season. 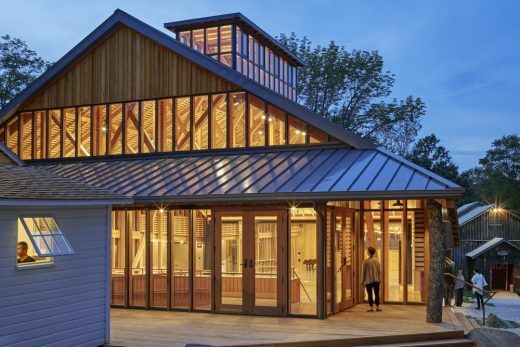 Oversized barn windows and doors create a strong linkage to the Berkshires landscape surrounding the building and a sense of community for dancers and visitors alike. 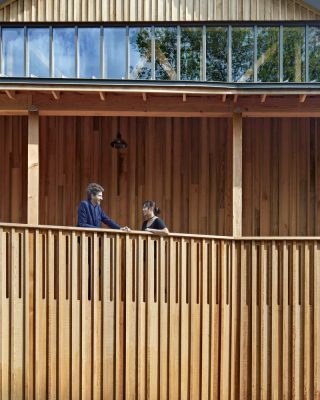 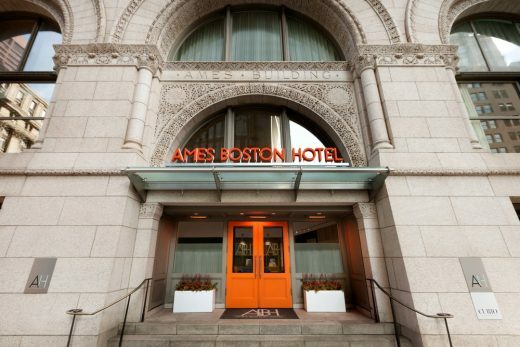 Alcoves, overlooks, and ambulatories allow spectators to view classes and rehearsals without interrupting dancers and faculty. 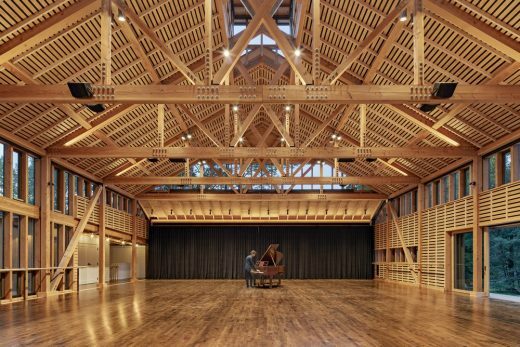 The space can accommodate up to 200 seats, such as for Inside/Out performances in the instances of rain and inclement weather.